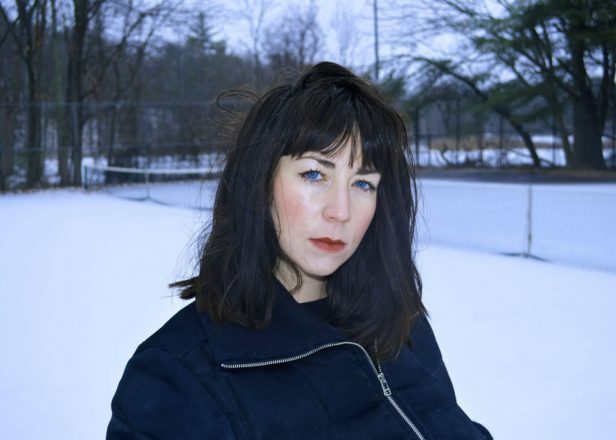 Two years after Viscous Positions, Boston-based producer Isabella announced the release of a new EP. Whistle is out on September 14th via Stockholm-based label Peder Mannerfelt Produktion. “Residual” is the first excerpt which shows heavy techno textures melting with fractured ambient vibes. Listen below.